More on our sponsored post from Olay’s Anti Wrinkle Kits. 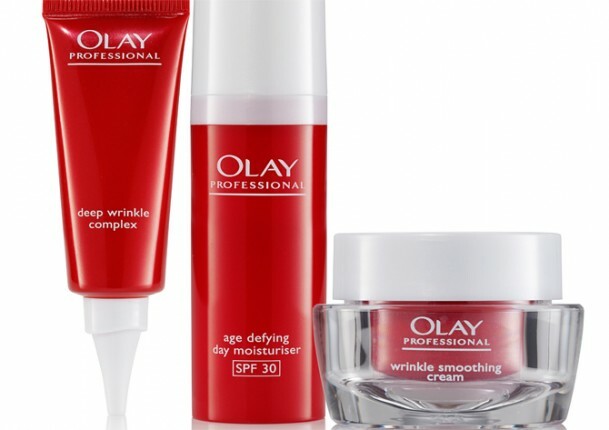 As we said before, this new range from Olay had spectacular success in the US when it was released there and it seems us Brits are just as enthusiastic about reducing our wrinkles, as the first UK batch released (on the 22nd June) sold out within 39 minutes. In an independent long-term clinical study, a panel of women aged between 40-65 tested the regime over 6 months against a leading anti-ageing prescription ingredient. The results of the study, which was published in medical journal, British Journal of Dermatology, proved that the Olay range was as effective as the prescription ingredient, Retinoic Acid (the most powerful form of Vitamin A) at reducing the appearance of wrinkles. Before bringing it to the UK, Olay experts also conducted a month-long trial of Olay Professional with some of the UK’s own dermatology experts. This revealed that of the 195 UK dermatology experts who trialed the Olay Professional Anti-Wrinkle Kit for at least 28 days, 80% confirmed that not only would they continue to use it themselves but they would also recommend it to a friend. We have been sent two kits to review for The Women’s Room but we can’t use them currently, so we’re asking two readers to try the kits for us and review their experience. If you are interested then leave us a clever/witty/funny/grumpy comment below on why you might be suitable for this rather special treat. Did anyone manage to buy the kit when it went on sale? If so, let us know how you are getting on with it……to remind you all, the kit will go on proper sale with lots of stock from July. I can’t promise clever, witty or funny but I can definitely be grumpy. I followed the link to the Boots site, left my work and personal emial addresses, thinking it would increase my chances, and waited for them to contact me (told you I couldn’t promise ‘clever’) with some sort of shortlist code, or something, I don’t know. Anyway, I wasn’t successful getting my hands on a kit. So I’d love to get my hands on one of the two you have. 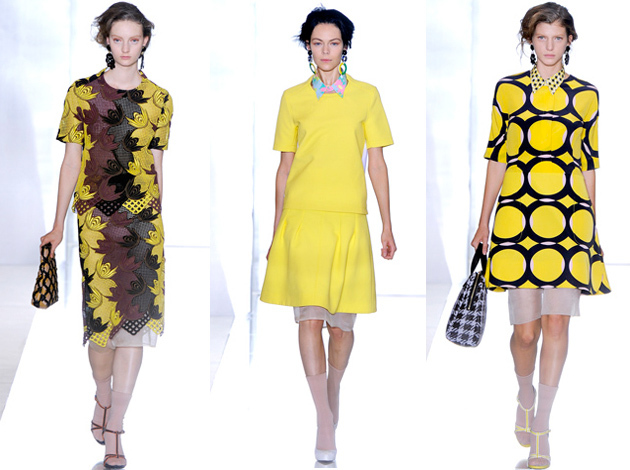 I’m a sucker for anything with firming, tightening, smoothing or lifting in its title, and am a big fan of acids. I’ve tried lactic, citric and hyaluronic – probably all of them except battery – but can’t say I’ve ever seen or felt much of a difference. So would love to give Retinoic (its nothing to do with eye-balls is it?) acid a go. If there’s no visible sign of improvement on my face I could always rub it into my shoulders in preparation for the Rachel Roy shoulderless sweater! Looking at related posts I need to trail….everything. Anti age, anti wrinkle and anti fat (with added chocolate!) . Here I am. Nearly 50, 2 grown up children, holiday home in France…perfect? You think? But I also have a FIVE year old!!!! So now I’m (by far) the oldest Mum in the playground…I need youth…I neeeed anti aging!!! My birth certificate says I am 67, but I’m still thirty-something in my head. So that the mirror doesn’t give me away, I need some age-defying, anti-wrinkle assistance, please. So.. I have recently lost nearly four stones in weight, and at 53 you know what that means? Well they say there are no wrinkles on a balloon.. but once it deflates……! Well, I am 52, separated from husband who had a secret double life, and two other kids (I kid you not. Seriously!). So, into the world of online dating and trying to find a profile photograph that justifies why men of my age, or older, should go for women of my age, rather than specifiying 30-40 year olds…Olay I am sure will help smooth those wrinkles, otherwise eldest daughter has offered to photoshop them out – and that would be cheating, surely?! Blimey ladies, there are some tough stories here….difficult to choose….anyone else got a tale of wrinkled woe?